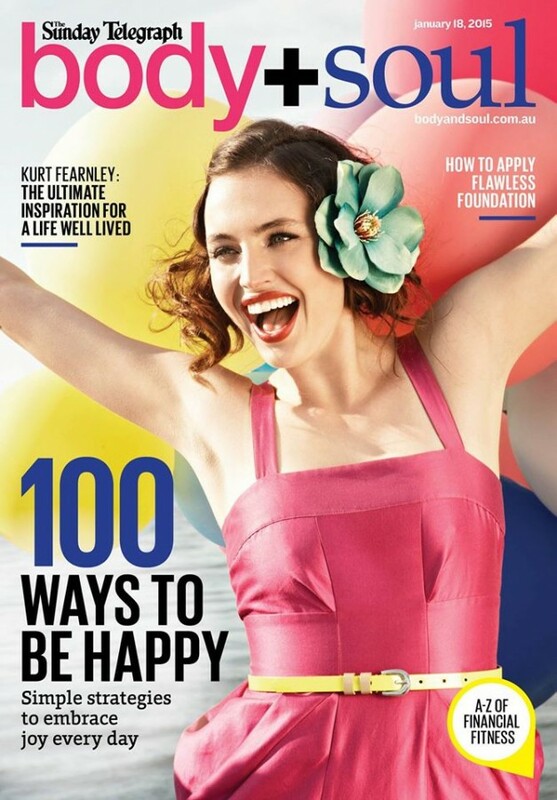 We share our top tip in the 100 ways to be happy feature in today’s Herald Sun magazine. Happiness and joy are the emotions of the heart in Chinese medicine, to achieve true happiness keep your heart open, share your life and form real connections with others. Happiness does not come from materialistic things, it comes from a connection to the world and individual and personable relationships. You can find the full list of 100 here. Where can I get those ingredients?